* Illuminate devices: solar battery, miner lamp, solar power lamp, emergency light, electric torch. 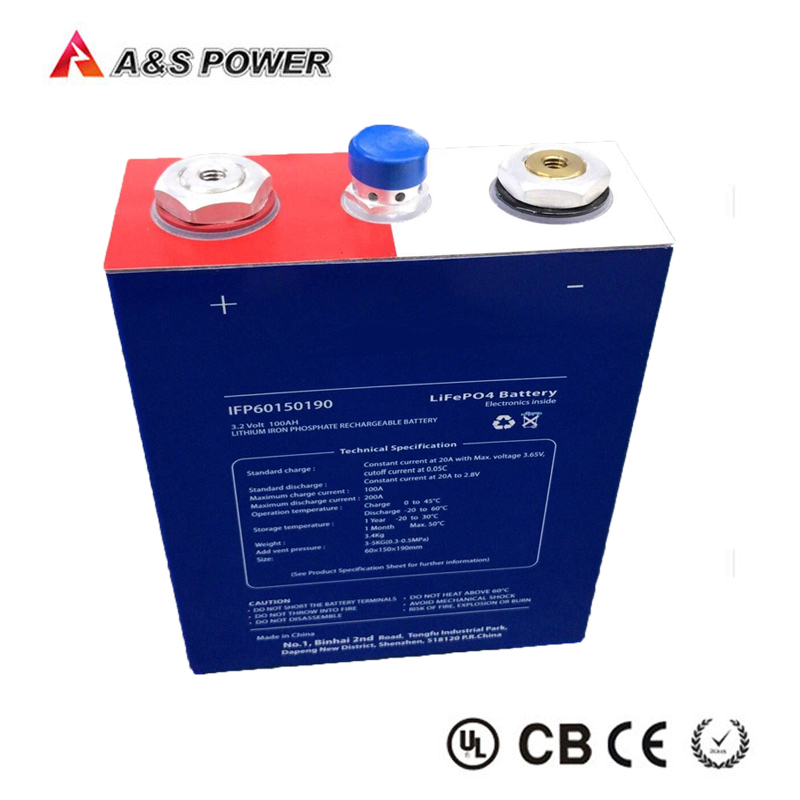 Shenzhen A&S Power Technology Co.,Ltd, a OEM rechargeable battery manufacturer in China over 10 years. Specialized inLithium polymer battery, LiFePO4 battery and Li-ion Battery. Our products are widely used in popular electronic products, such as Bluetooth Headset, Portable Speakers, consumer products, emergency light, GPS, digital player, solar & wind energy storage, electronic auto and E-bus. that our products got CE, UL, IEC62133, ROHS certification. 1. Q:Where can I get the price for 25.6V 6Ah Solar Powered 26650 LiFePo4 Battery Pack With IEC62133 ? A: We usually quote within 24 hours after we get your inquiry. If you are very urgent to get the price, please call us or tell us in your email so that we'll regard your inquiry priority. 2. Q: How can I get a sample to check your quality? A: After price confirmation, you can require for samples to check our quality. 3. Q: What about the lead time for mass production? A: Honestly, it depends on your order quantity and the season you place the order. We suggested that you start inquiry to months before the date you would like to get the products at your country. 4. Q: What is your terms of payment? A: We accept T/T and L/C. 5. Q: What is minimal rated capacity? A: minimal rated capacity is the capacity on 0.2 C discharge till the voltage tapered to 2.0V shall be measured after rested for 30min then finish standard charge. 6. Q: What is internal impedance? A: Internal impedance is measured at AC 1KHz after 50% charge. 7. Q: What is standard charge? 8. Q: What is standard discharge? A: Batteries shall be discharged at a constant current of 0.2 C to 3.0 volts @20℃±5℃. If no otherwise specified, the rest time between Charge and Discharge amount to 30min. 9. Q: What is overcharge? A: After normal charge, test the batteries’ initial state and capacity. Charge to 10.0V at 3C, then charge at CV mode to 0.01C. Observe battery’s variation of appearance. 10. Q:What is over discharge? A: After normal charge, test the batteries’ initial state. When the batteries are normal, Discharge to 0V at 0.5C. Observe battery’s variation of appearance. 11. Q: What is external short-circuit? ,A: After normal charge, test the batteries initial state, Keep the battery into explosion protection cover, short- circuit the positive and negative terminals directly (general resistance shall be less than or equal to 50mΩ). Sto p the test when the temperature falls to 10℃ lower than the peak value. Observe the variation of the batteries’ appearance and temperature. 1. Best Quality and Best Service for any orders. No matter big or small orders. 2. Prompt delivery time and professional services. 3. We provide resolve methods for you. 4. Please contact and inform us what's the problem you met for quality issues. We want you to be fully satisfied with every item that you purchase from A&S Power. not caused by improper use or man-made, A&S Power will replace one by one.